When your little one is ready to graduate from a push bike or training wheels to a big kid bike with pedals and two kinds of brakes, the Raleigh Jazzi 20 is ready to roll. The Jazzi 20 is a 20 inch bike made with a step through frame for easy on and off. Its bright, fun colors are sure to spark excitement. The Jazzi 20 is a single speed (no shifting required) to keep it simple so they can focus on riding. 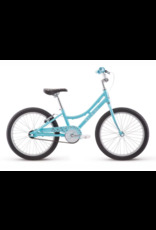 A padded seat and soft grips provide comfort, while 2.1 inch tires add stability. The painted chainguard keeps pants from getting caught up. 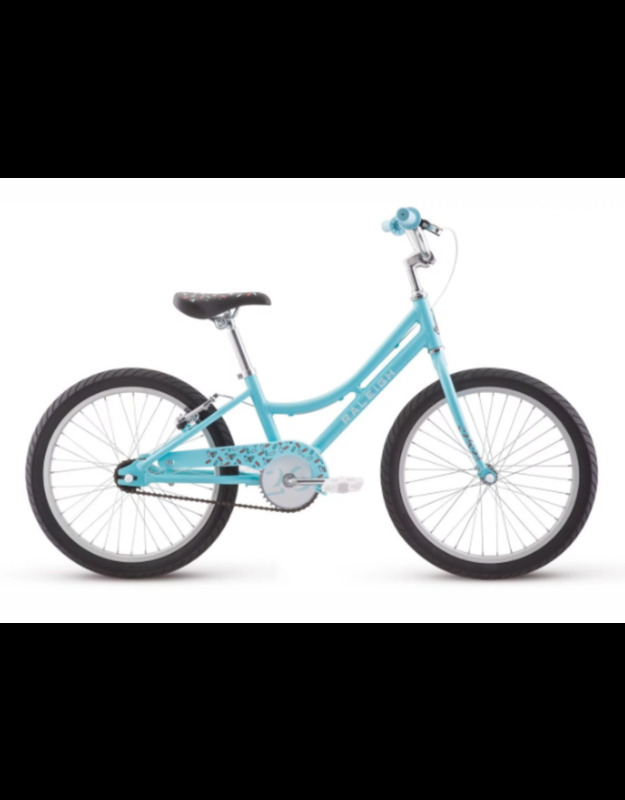 Get kids jazzed for bike riding on the Jazzi 20.